Vintage Roses. Oh. Vintage Roses . . . There are books a gardener buys to further her education; design specific titles or academic tomes covering the nitty gritty details of horticulture like entomology, botany and soil science. Practical books. Then there are the books a gardener orders just for sheer, visual pleasure. This latter group is the secret stack you pull up on your lap when the wind is howling and the snow is blowing sideways and you just can not stand another moment of dreary weather. You crave the sun-drenched hues and sweet fragrances of summer. This has nothing to do with practicality. It’s time to dream. You need Vintage Roses. I confess that I am on a complete, unabashed, beauty kick. 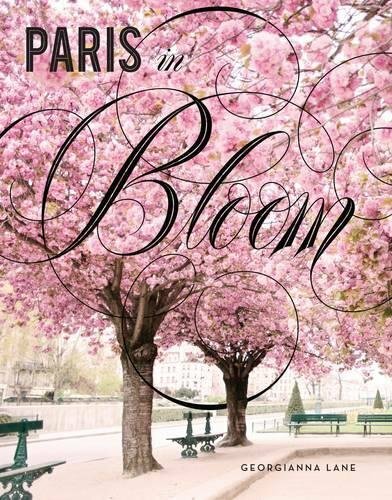 This whole thing got started a couple of months ago, with a copy of Georgianna Lane’s Paris in Bloom (and yes, to be honest, you’re probably going to want to order it, too). That delightful Pandora’s Box —a gift, courtesy of my dear and thoughtful friend Mel— lead me to European trip dreaming, beautiful tart baking and some mighty-gorgeous garden book buying; including a copy of Jane Eastoe and Georgianna Lane’s Vintage Roses. 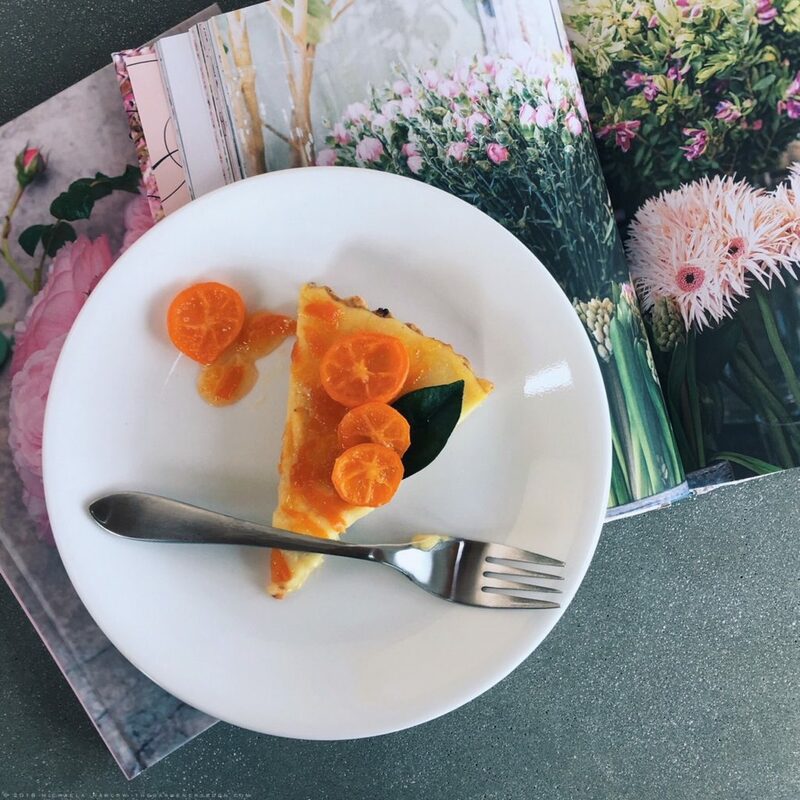 Thanks to Georgianna Lane’s Paris in Bloom, I’m Baking Beautiful Tarts and Ogling Beautiful Flowers (yes, more tart recipes are forthcoming). It’s late March in New England —land of the purposefully prepared— and I’m fed up with all things practical. I’m sick of wool hats, jumper cables, emergency flashlights, ugly plastic shovels, AAA membership renewal notices and road salt. I’m done with bulky coats, studded tires, four-wheel-drive, insulated coffee mugs, hand warmers, road flares, snow blowers, winter weather advisories and ice scrapers. It’s time for summer dresses, sandals, garden parties and ROSES. Roses aren’t practical. In fact, roses are so far from practical, they almost make me dance with giddiness. I’ve been a professional horticulturist all my working life, and if anyone tells you that roses are low-maintenance garden plants they are a) selling you something or b) delusional. Roses are prickly, fussy, demanding divas! 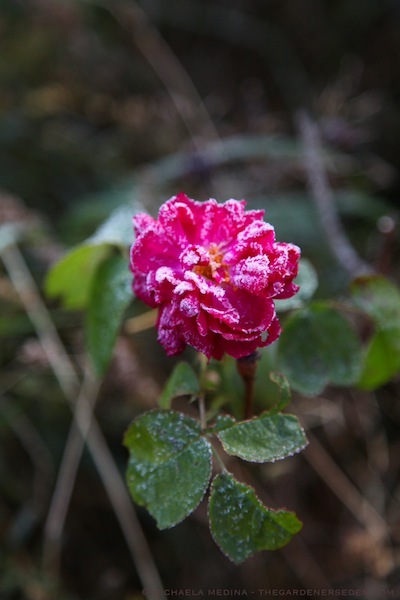 Blackspot, powdery mildew, wilt, spider mites, rose slugs, aphids; if you are going to grow roses, this is just a short list of your new enemies. So, call me crazy . . .But what is a garden without a rose? True, when it comes to the genus Rosa, some species and cultivars do make better garden plants than others. This is where a bit of plant-to-garden matchmaking comes in handy. 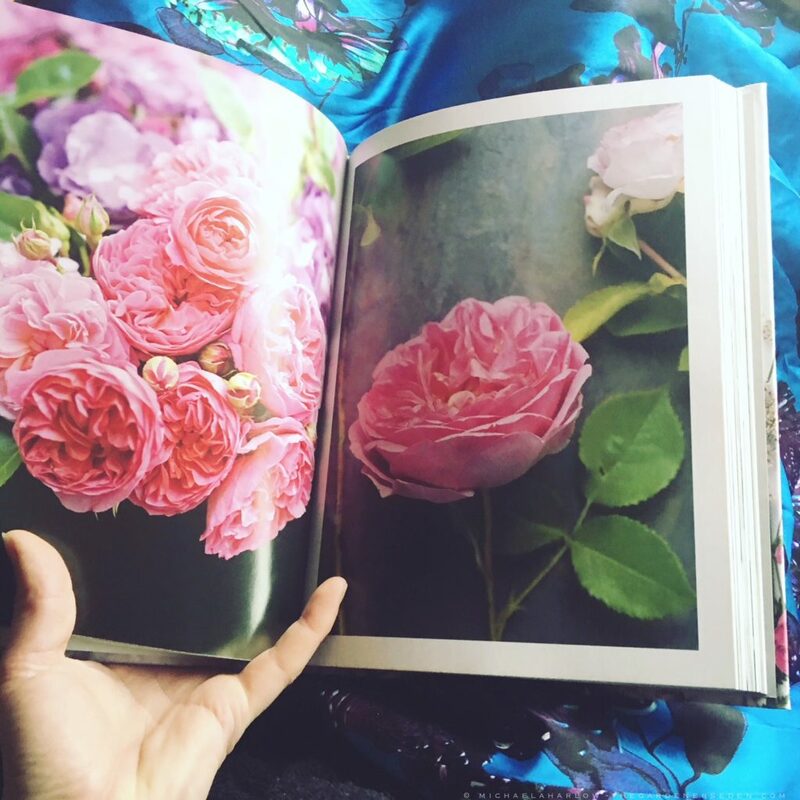 Thanks to Georgianna Lane’s gorgeous flower portraits, Vintage Roses is a virtual who’s who of garden beauties. 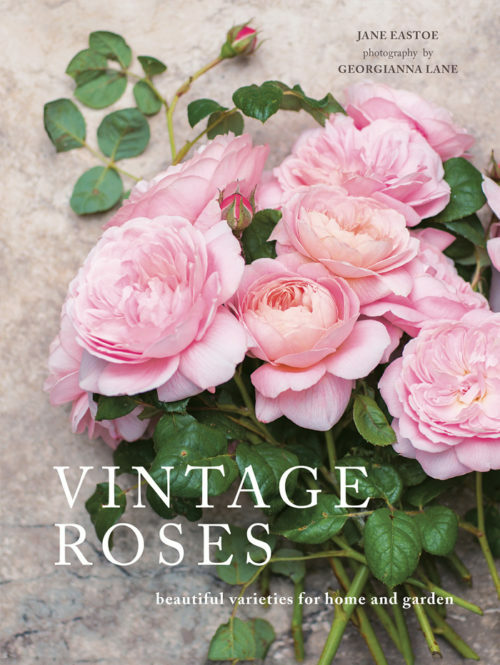 But beyond it’s obvious aesthetic allure, Vintage Roses also functions as a wonderful, modern rose-match-making tool for gardeners. 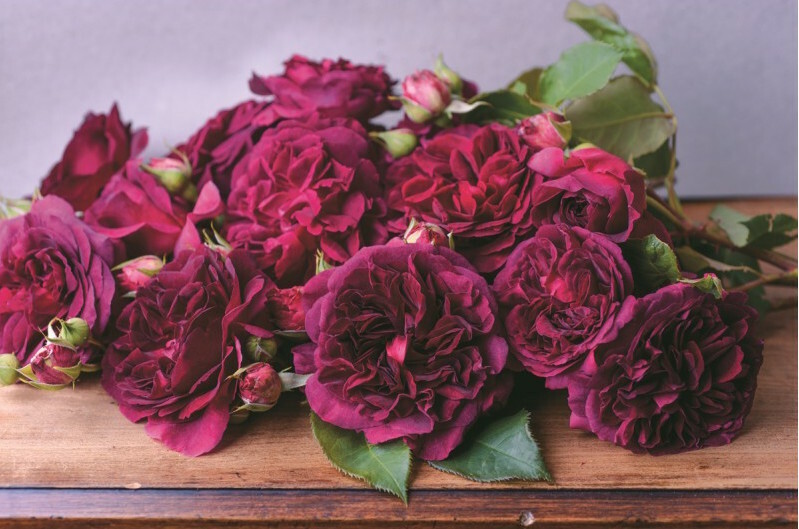 In addition to providing historic background on each beautifully photographed rose, Jane Eastoe also carefully lists the growth and flowering habit as well as the cultural requirements of each cultivar. Another David Austin introduction, Fighting Temeraire is a tall, fragrant, mixed border favorite. This Turner fan also loves the historic art reference. 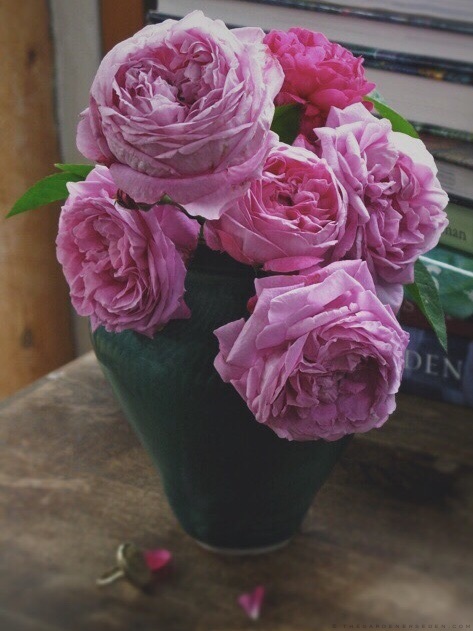 Beautifully photographed for Vintage Roses, in situ, by Georgianna Lane. I grow a number of the shrubs featured in Vintage Roses, and have planted many in client gardens. I will happily vouch for both their beauty and vigor. Constance Spry —that voluptuous, pink coquette— covers an entire wall with thorny, nasty canes and yet she blooms only once per season. B U T . . . Oh how I relish the memory of those three, glorious weeks in June for the rest of the year. She’s truly a favorite. And then there’s Rose de Rescht. Such a reliable beauty. Sure, I’m fighting her prickly thorns whenever I snip those short-stemmed blossoms for a bud vase, but she blooms to beat the band. And come late September? Oh those fragrant, cold roses are truly unforgettable. Sick of winter? Well, join me then. Brew a pot of Earl Grey and serve yourself a decadent plate of pâtisserie. Then, wrap yourself in a luxurious hour or two with Vintage Roses. Soon, the snow will melt and Springtime will draw near. Those dirty snowbanks will soon be but a distant memory. 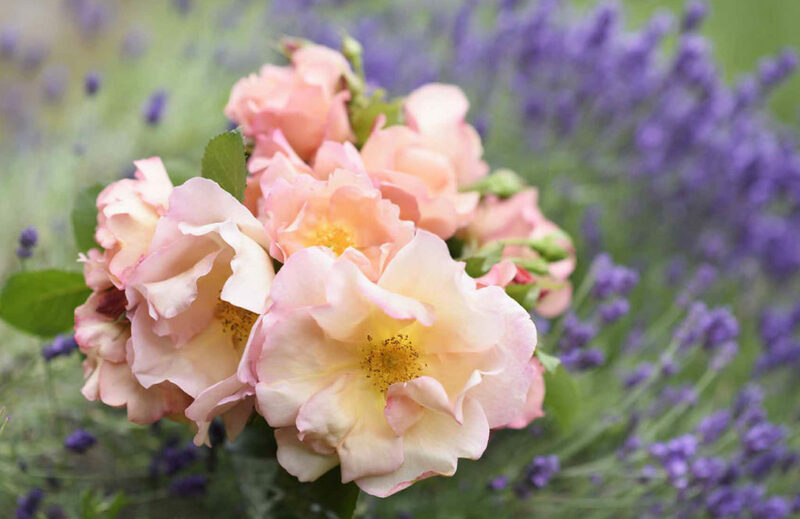 In meantime, you’ll have your vintage roses ordered and be ready to slip those beauties in the ground. Neither product nor compensation were provided for the review of Vintage Roses. Photography, with exceptions noted above, is copyright Michaela Harlow at The Gardener’s Eden, all rights reserved. All content on this site, (with noted exceptions), is the property of The Gardener’s Eden and may not be used, reproduced or reposted elsewhere without written consent. You are currently browsing the Vintage Roses category at The Gardener's Eden.